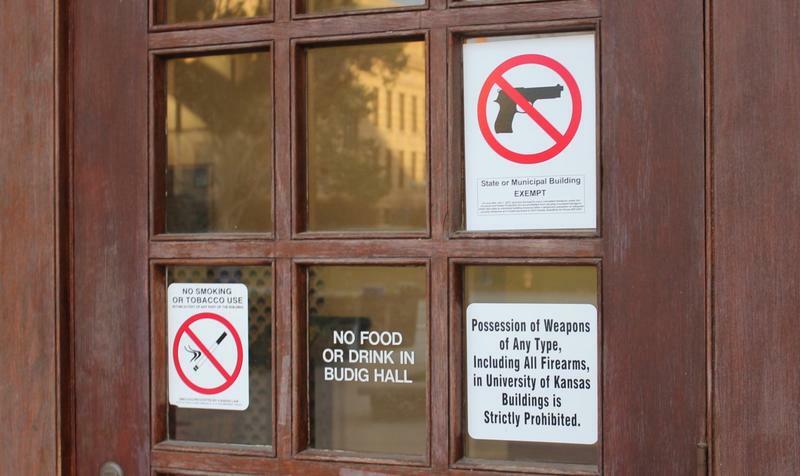 The debate over allowing concealed guns on college campuses is starting to heat up in the Kansas Statehouse. A law passed in 2013 will require public universities to allow concealed guns on campus starting this summer. 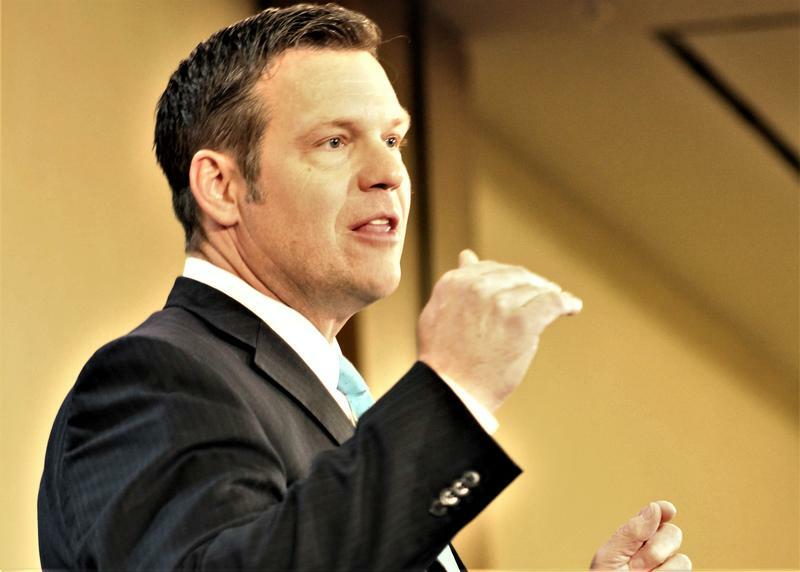 A group of Kansas lawmakers now is pushing a bill that would exempt state universities and colleges from the requirement. The Kansas Board of Regents met Wednesday afternoon to approve tuition increases for the next school year. The board thought it was going to do that last month, but during the meeting Gov. Sam Brownback announced he was cutting an additional $30 million out of higher education. So, at their last regular meeting until September, the Regents found themselves having to approve even higher tuition hikes. How much does a college degree cost? What kind of salary will an engineering student make when they graduate? What about an English major? Starting Wednesday crunching those numbers will get a lot easier for students who are looking at a state university in Kansas. 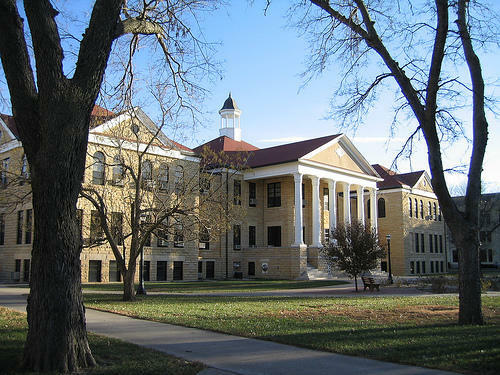 There’s now one-stop shopping for students and parents looking at Kansas universities. 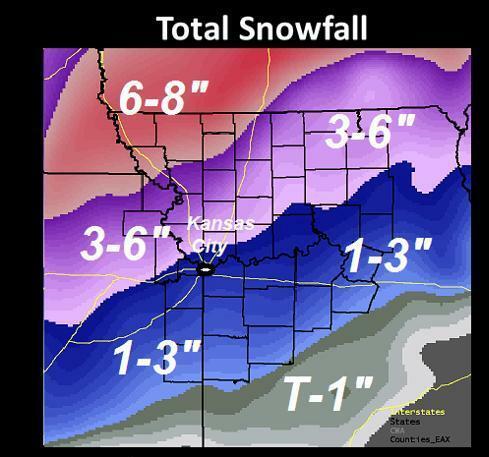 The KC metro area experienced its first winter storm. Missouri Senators weighed in on legislation to curb gun violence. Kansas tied for last when it comes to public health preparedness. Those stories & more from KCUR.